Being a part of a team can be one of the most rewarding experiences in a child’s life. 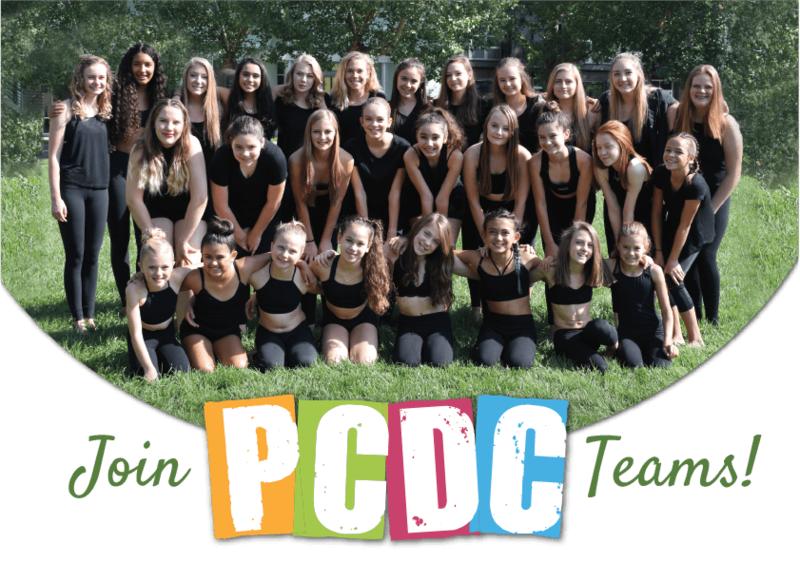 We strive to empower young dancers, whether they’re dancing for fun with friends or would like to dance professionally. Whatever your child’s interests are, we have a team for them!